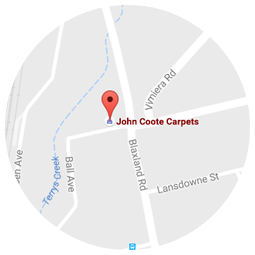 Quality rugs are the perfect addition to a timber or tiled floor, effectively turning a house into a home. 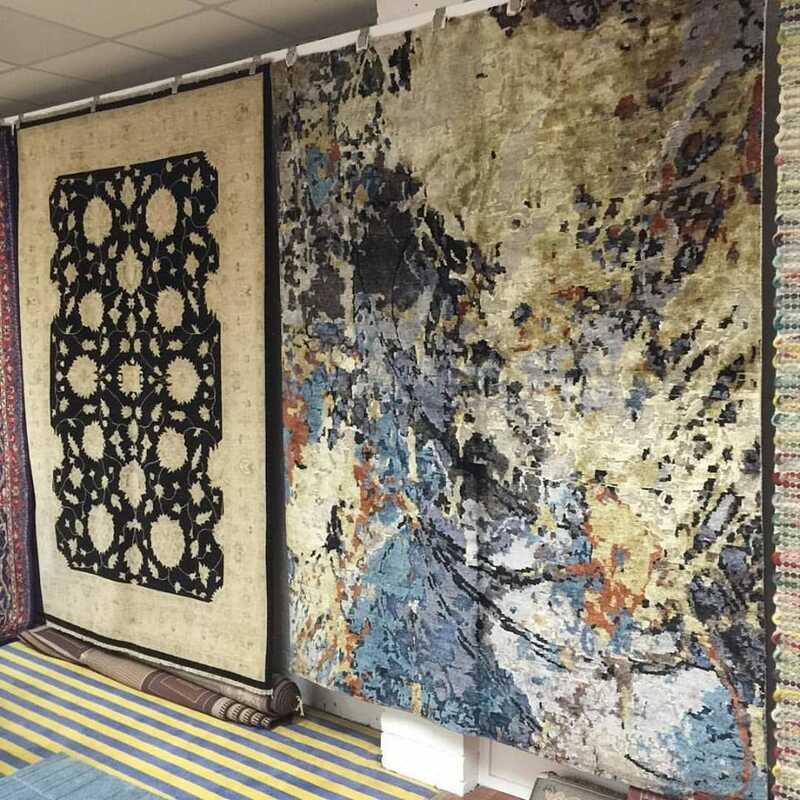 We have on display in our Eastwood showroom rugs of all sizes; from doormats through to display rugs for offices, lounge and dining areas. 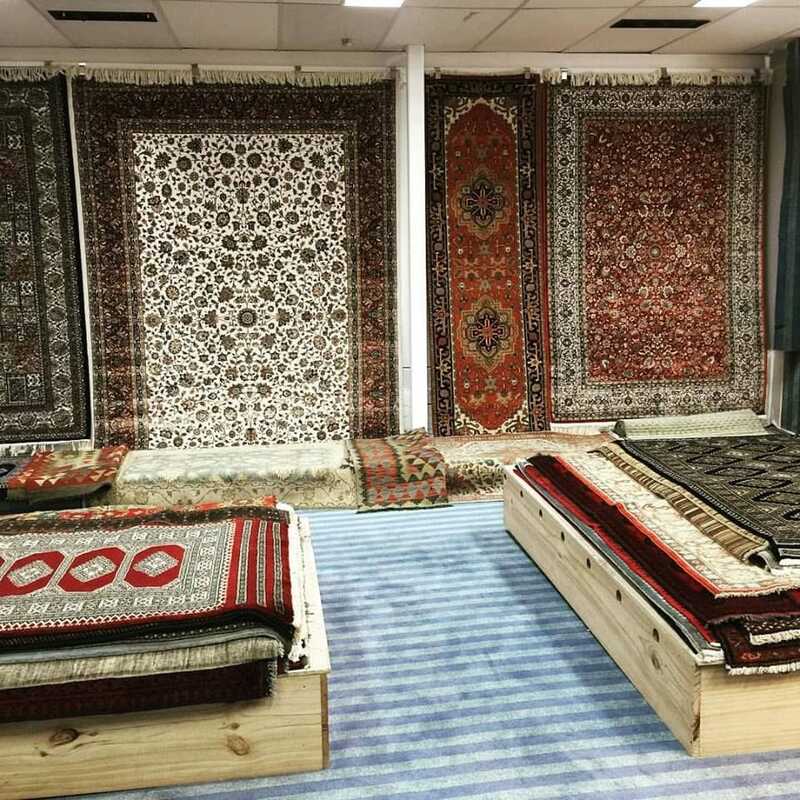 Our rugs come direct from Iran, Turkey, Afghanistan and India and are handmade and machine made. 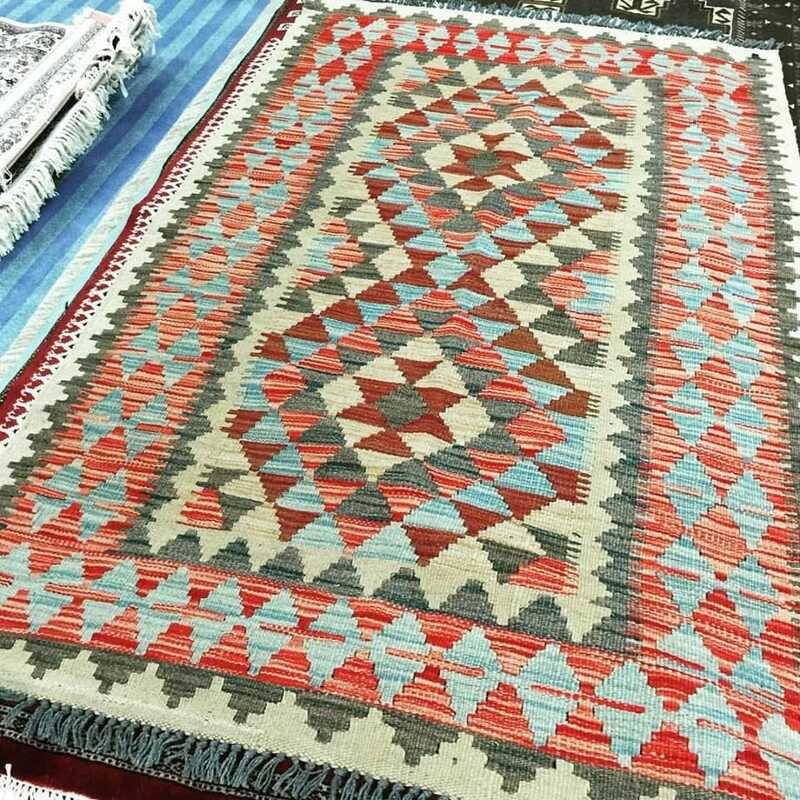 We have the latest modern styles and classic oriental designs. All are collector items, however customers are always surprised at the extremely competitive prices.